Extreame Savings! 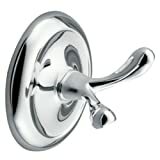 Up to 43% off on Bathroom Hardware at Donations Central, Page 4. Top brands include FECA, Kohler, IdeaWorks, Zhihui Bathroom Shelves, Broan, & Moen. Hurry! Limited time offers. Offers valid only while supplies last. 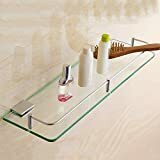 IdeaWorks Wall Outlet Organizer Stores, Organizes, And Charges Your Phone, Electric Toothbrush, and Shavers,White,9"